Northwest National Real Estate: New Listing! Rainy River Lot For Sale! New Listing! 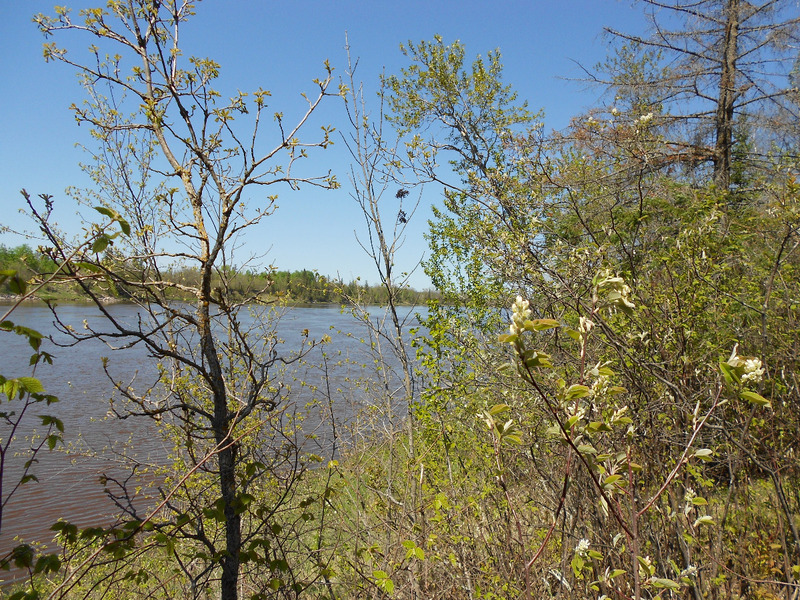 Rainy River Lot For Sale! Level lot for sale just off Town Rd. #388 that has many plantation spruce trees located in Baudette, Minnesota. Actually many trees can be sold to make room for your mobile home or cabin. Make this your nice quiet and secluded spot for a getaway place. 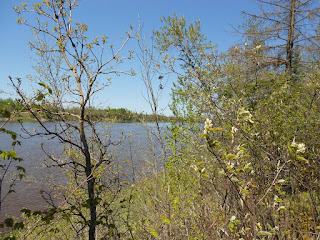 A Rainy River frontage property, with some embankment, and no flooding. There is over 220 feet of river frontage which is 3.6 acres more or less. Contact Northland Woods-N-Water Realty at (218) 634-2715 for more information. Priced at $50,000.